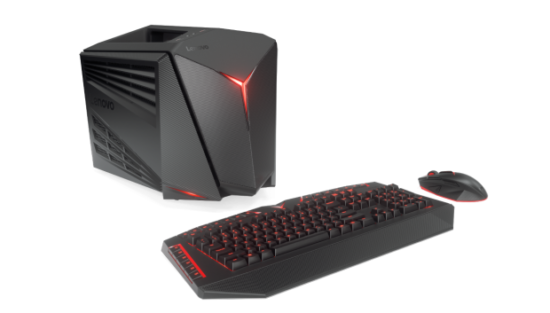 There are different gaming PCs and they are the best looking things, which the users need to buy now and Lenovo is the company, which is providing the newest gaming PCs and they are looking different and they have enough power. The clients can get the IdeaCentre Y710 Cube and it is offered after the philosophy of Mac G4 Cube. This is the system, which is easy to carry and it has total weight of 7.4 kilograms and it has various LEDs provided on the front. The clients can get the 6th generation Intel Core i7 processor and provide at Nvidia GeForce GTX 1080 and it has 32 GB RAM. It is added with the storage capacity of 256 GB SSC or 2 TB hard drive. Lenovo also make it clear that it is enough for 4K gaming, high quality streaming and VR. The clients can get Dolby Audio, Killer DoubleShot Pro Wi-Fi and 4 USB port. It is provided with an option to buy it with the mechanical keyboard of Lenovo and precision mouse. The price of this game is starting from $2199 for the version with the GTX 1070. 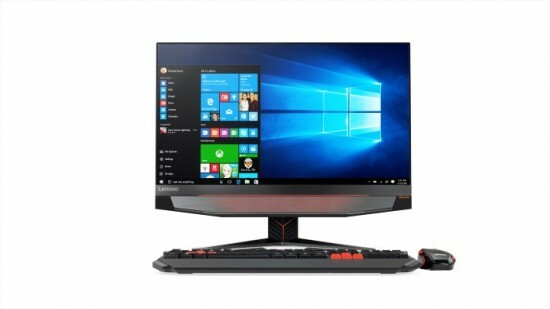 Lenovo has announced the second machine, IdeaCentre AIO Y910 and it is all in one and it is provided in the market with 27 inch borderless display on the front with the QHD resolution of 2560 x 1440. The hardware of the game is same at 6th generation Intel Core i7, 32 GB RAM and also added with GTX 1080 GPU. The pricing of this product is started from $1799 and these systems will be made available during October.